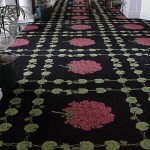 There are many types of carpet installations. 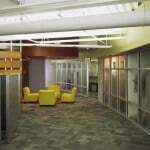 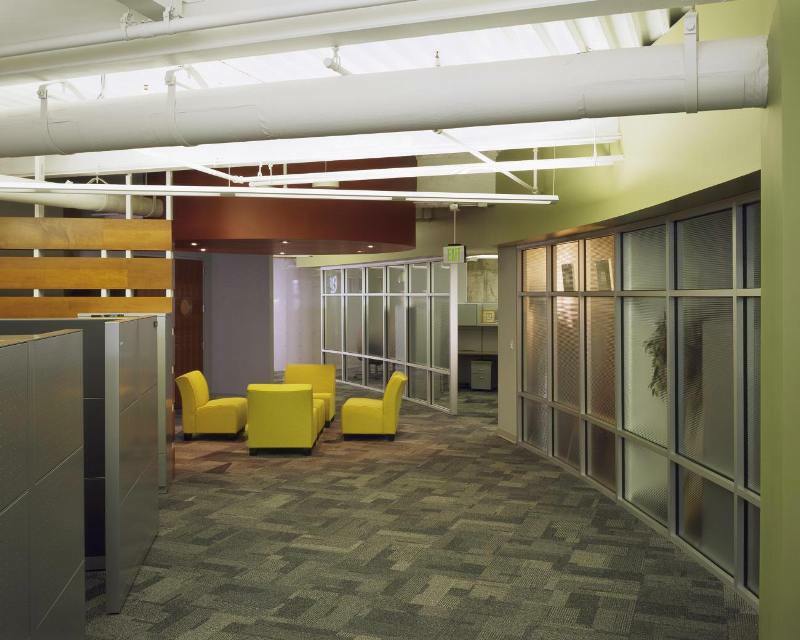 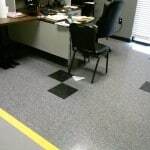 Two of the main types are residential carpet installations, and commercial carpet installations. 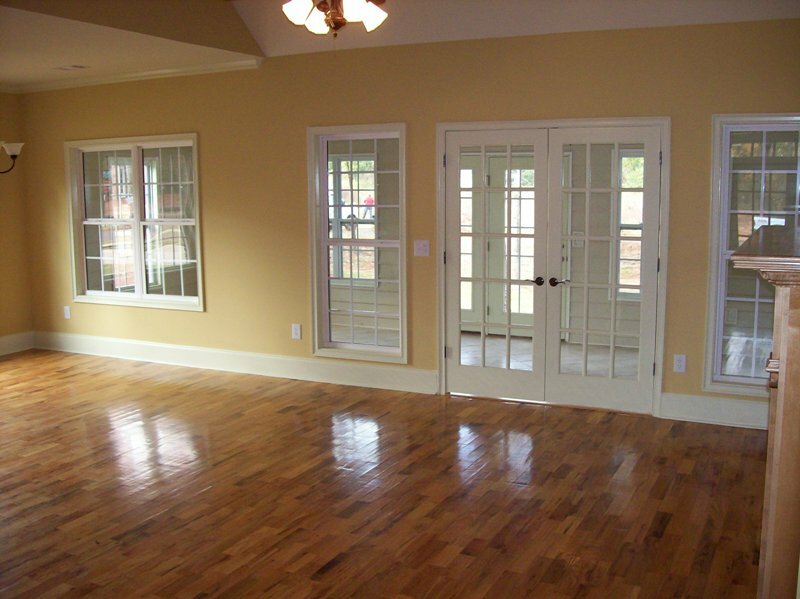 Residential installations are normally a stretch in installation, and a commercial installation is usually by the glue down method. 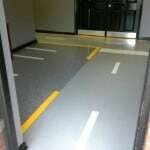 Glue down installations are where the carpet is glued down directly to the subfloor and in most cases this is on a concrete slab in a commercial building, although some use carpeting on walls and in basements as well. 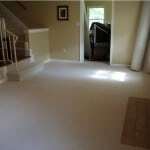 Prior to installing the carpet, an assessment of the sub floor must be made because a floor is only as good as what is underneath it. 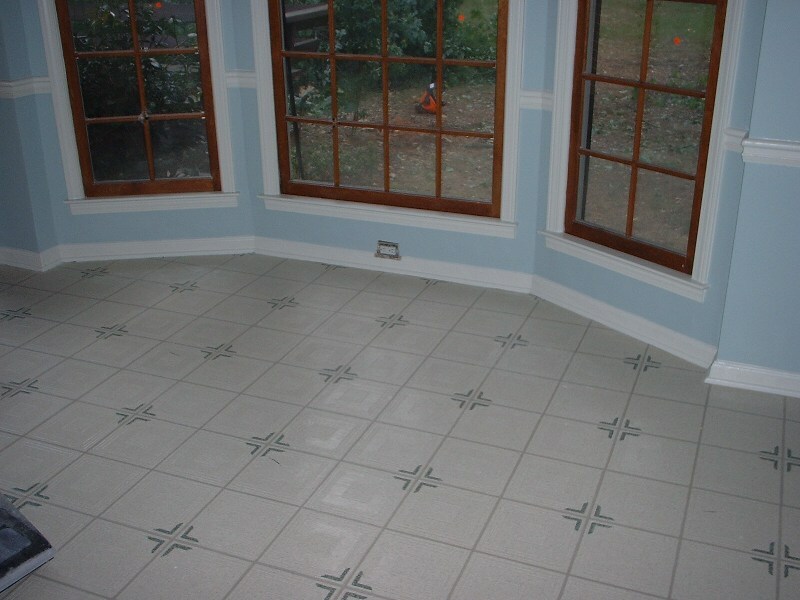 The details we will pay attention to are the holes (usually where nails were removed), the cracks, and the expansion joints. 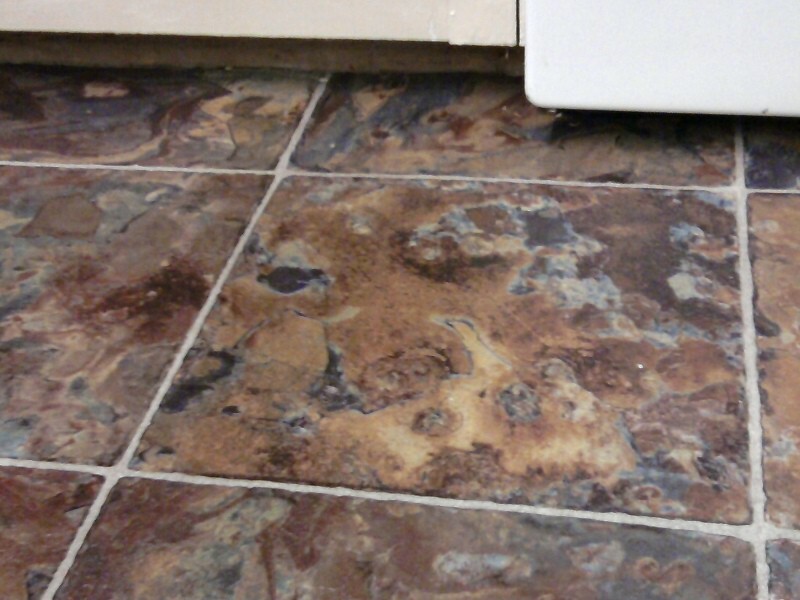 All of these imperfections should be filled with a patching compound. 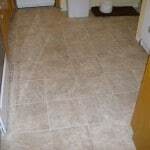 Our personal preference is MAPEI. 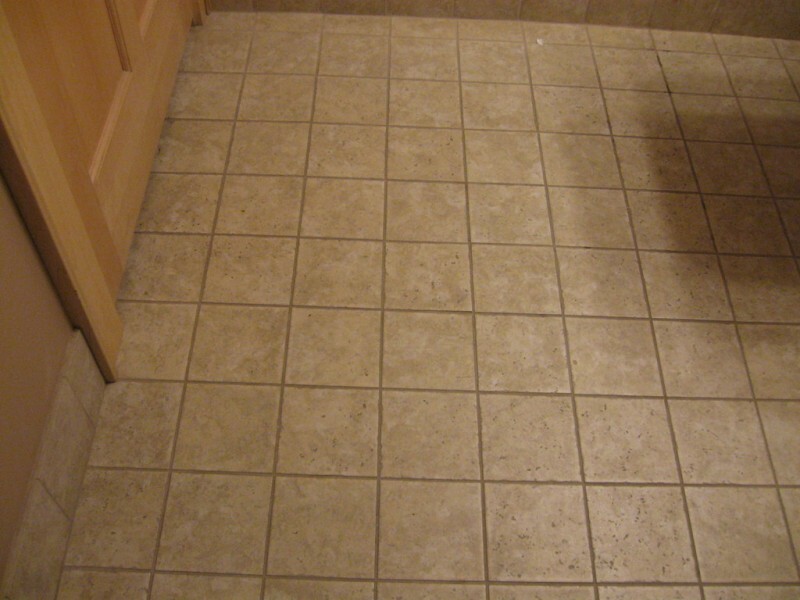 This patching compound is mixed together to the consistency of pancacke or waffle batter and then spread over the potentially problematic areas with a flat prep trowel. 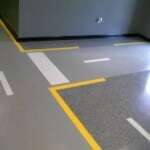 The surface holes, cracks and expansion joints are filled up to the top of the substrate with this patching compound. 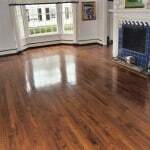 Many times a second and third coat will be required as the compound tends to shrink as it dries. 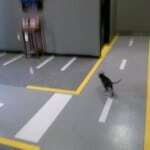 One should always check the directions on the bag before applying. 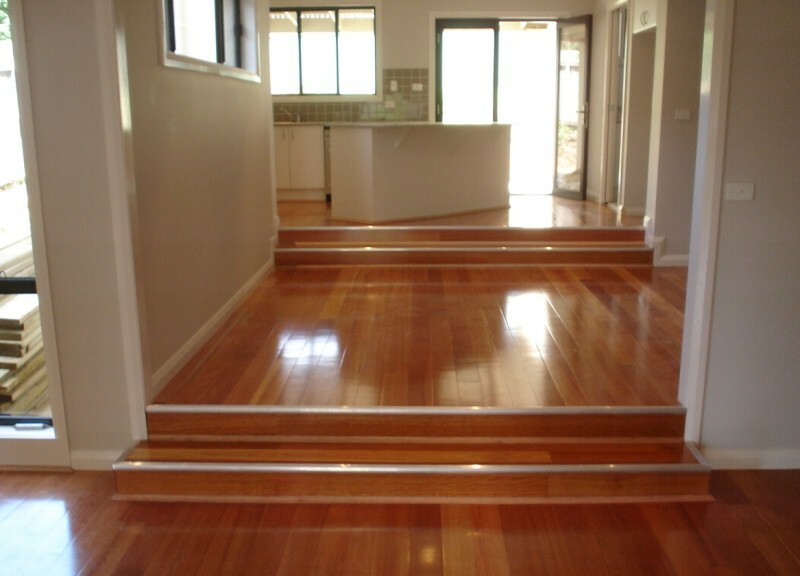 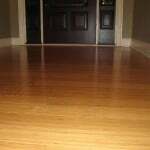 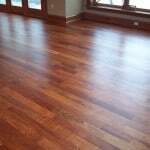 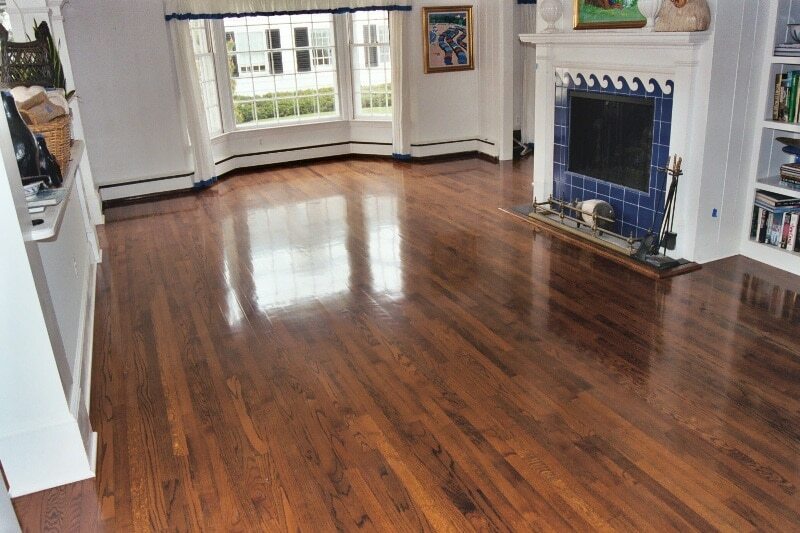 After prepping the floor, a final sanding or scraping should be done before a final sweeping. 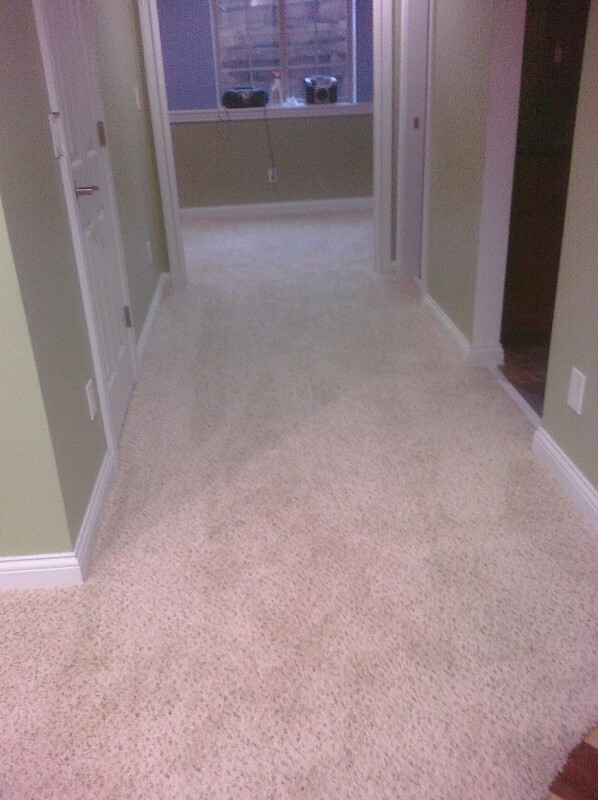 Once this is done you are ready to install your carpet. 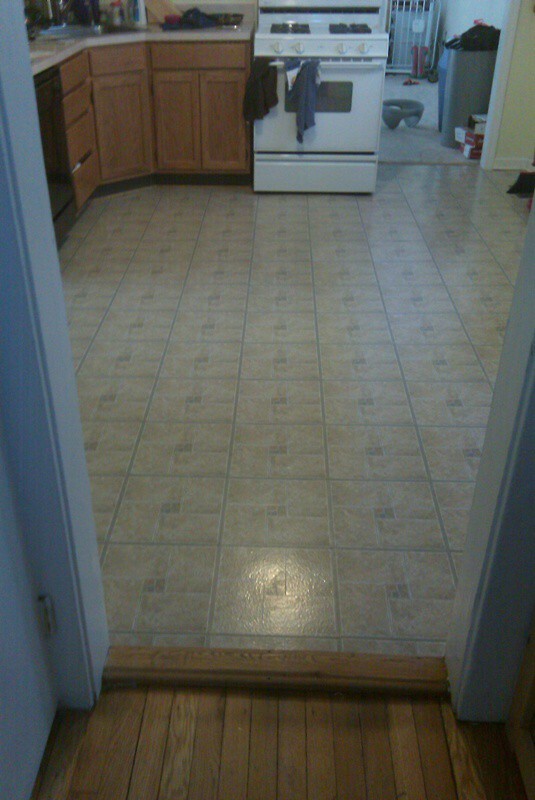 Once it is cut, begin by setting the roll against one end of the room, running it up the wall at least an inch. 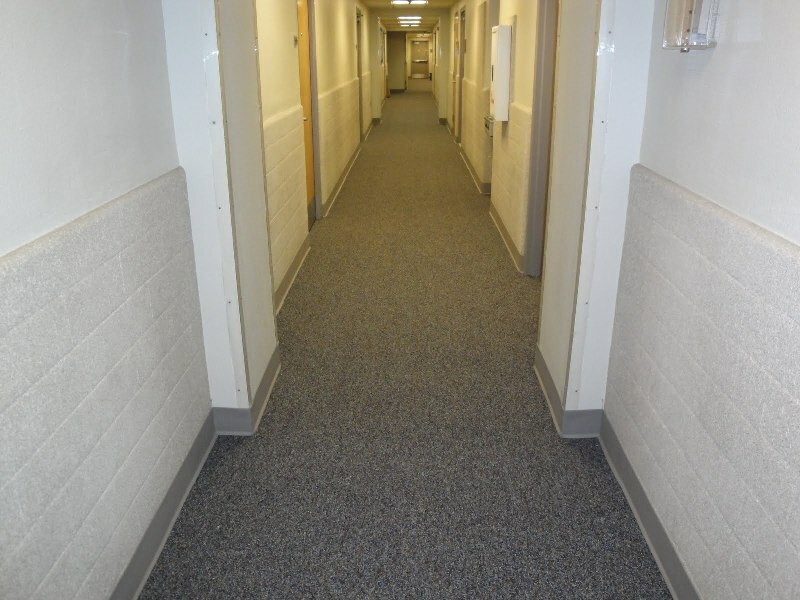 Roll the roll out to the other end of the room being careful not to scratch any of the walls along the way. 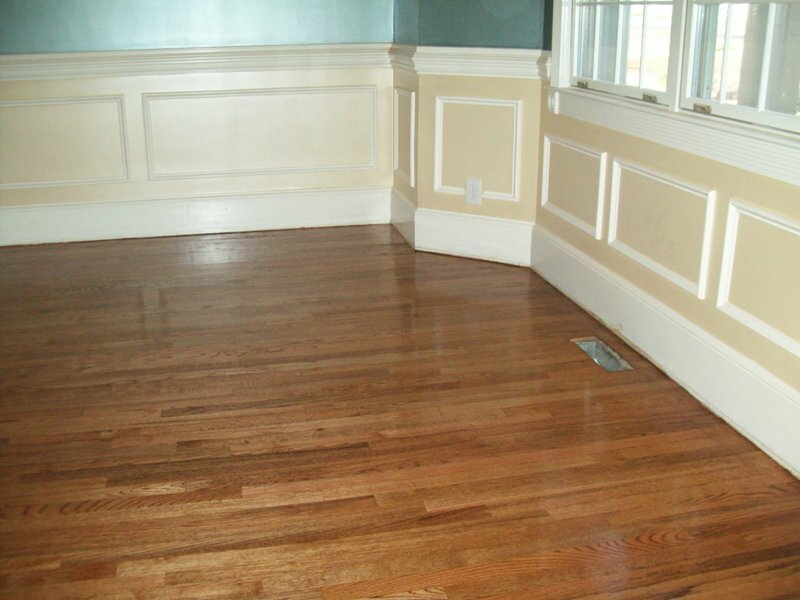 We want to keep the ‘touch up paint’ to a bare minimum. 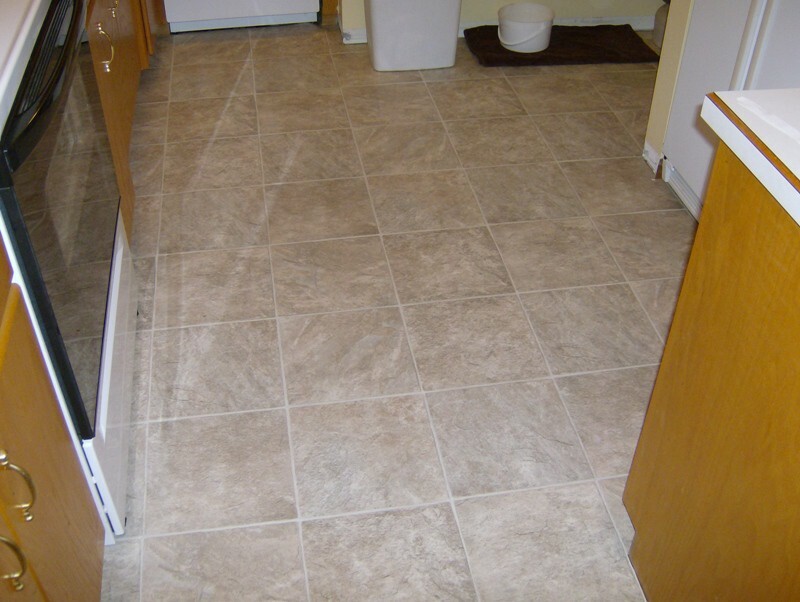 Once the roll is rolled out you will need to pull the roll up the side wall an inch or so or until it is far enough to reach any transitions that are in any doorways along the wall. 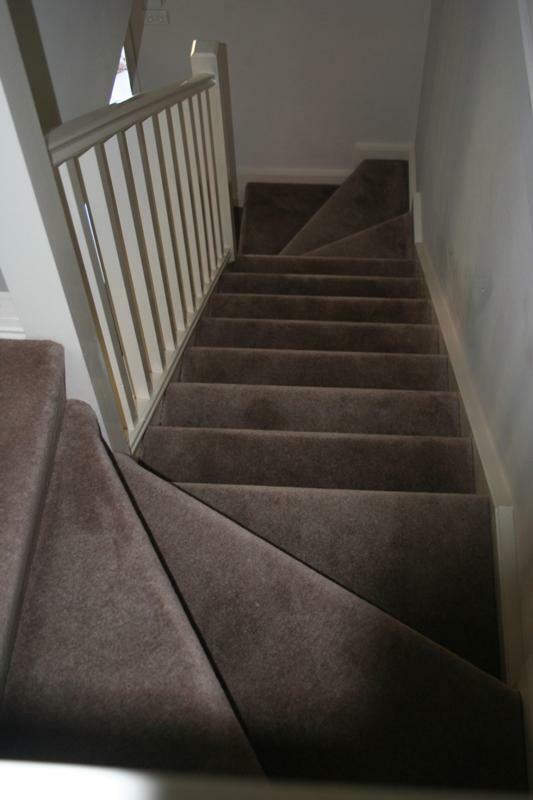 Carpet normally comes in 12′ widths. 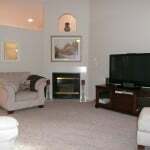 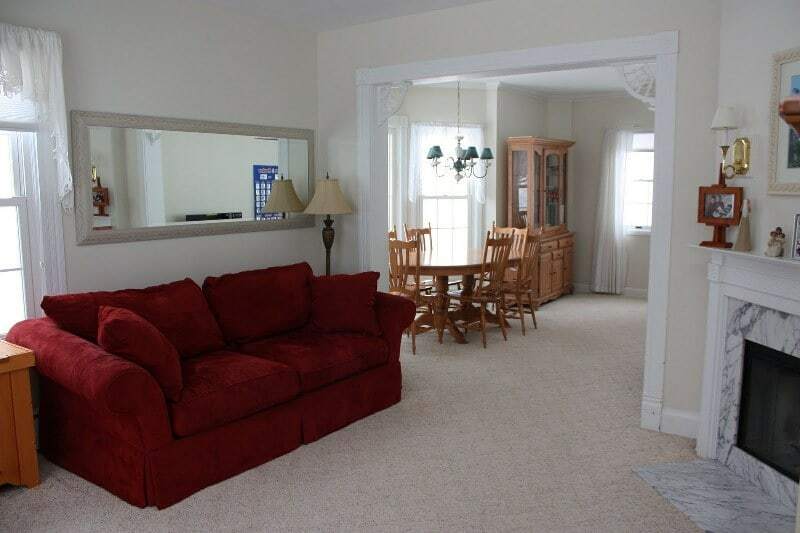 If your room is wider than 12 feet then you will need to have a seam adjoining 2 pieces of carpet. 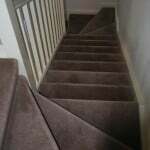 Start by ‘running a row’ down the length of the carpet with a ball point pen or an awl. 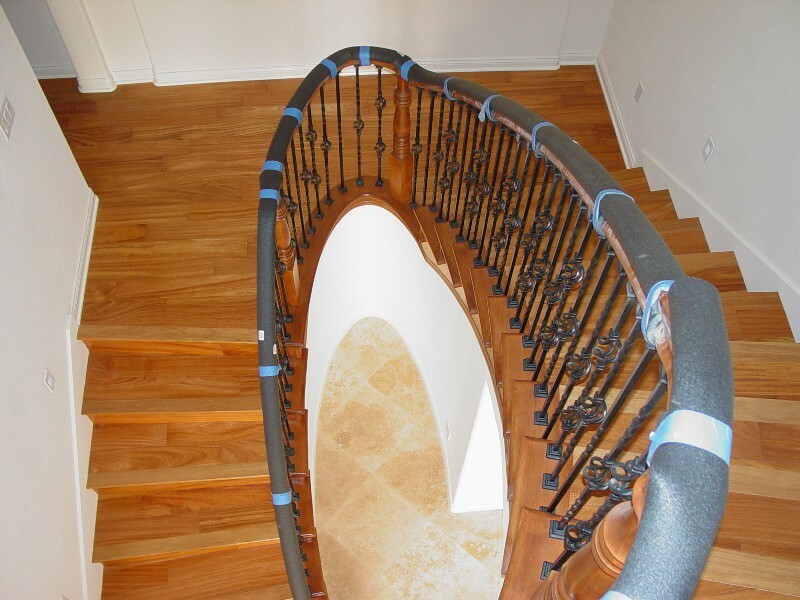 Push the awl or pen forward down the length of the roll. 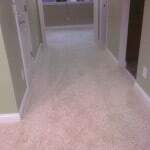 This will seperate the yarn tufts, which if not done properly, is one of the main reasons carpet seaming may fail to look good. 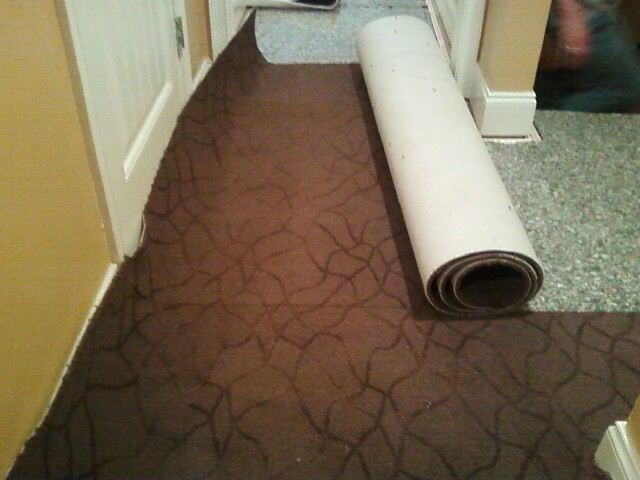 Then you may use a top cutter to cut the carpet down the line of freshly seperated yarns. 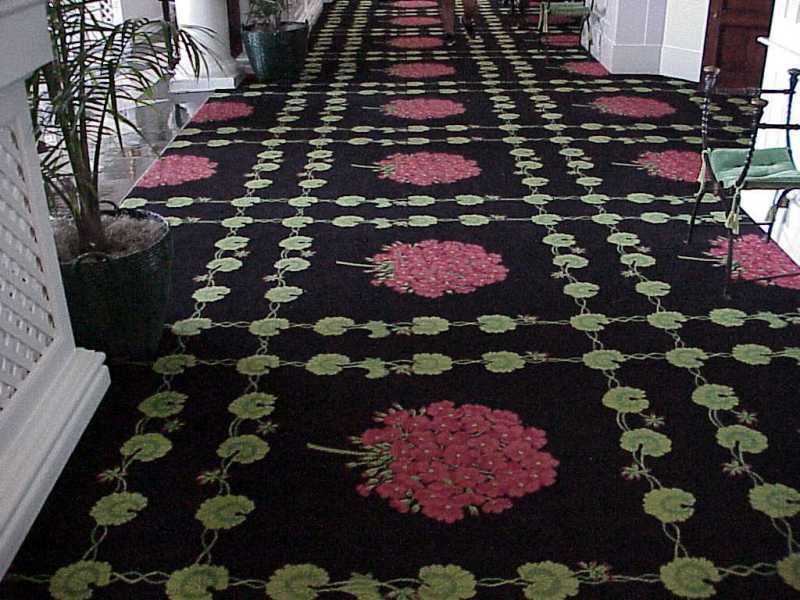 Do this to both pieces of carpet. 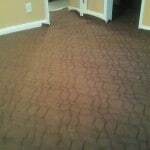 After this process you can position the pieces of carpet together so that they are touching each other where you just cut them. 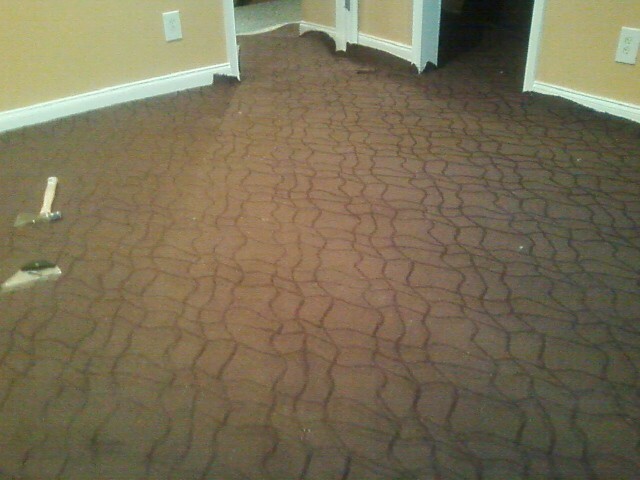 At this time you want to fold the carpet back half way on both pieces. 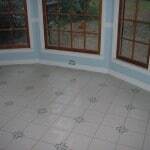 Dump out some glue from your bucket of multi purpose carpet adhesive, and evenly trowel the glue over the sub floor with the specified notched trowel. 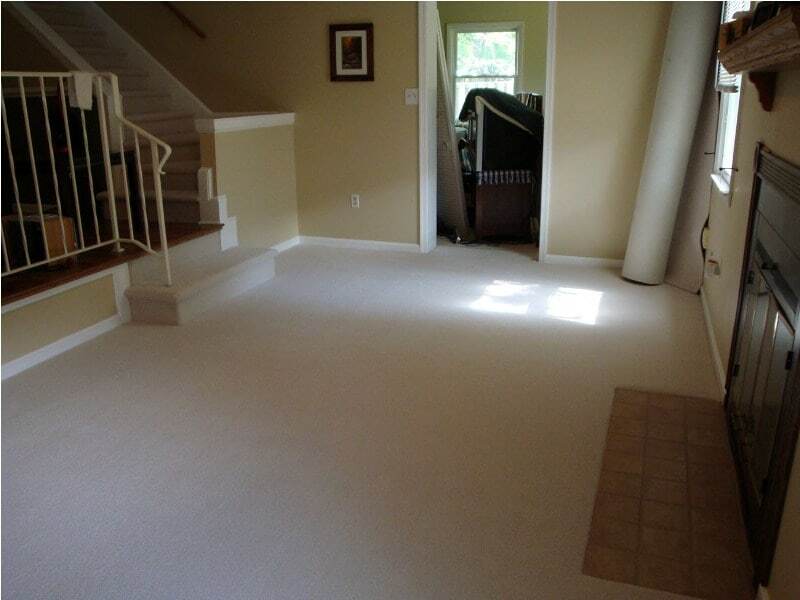 Then you may fold the carpet back into place. 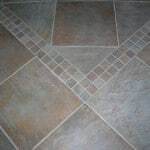 On that piece you just folded back, you may then apply a bead of latex or seam sealer to the backing edge that is laying in the glue making sure it goes up the backing high enough to tough the bottom of the yarns. 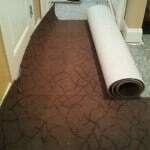 You may then fold the other piece of carpet over, paying close attention not to get any extra glue into the seam. 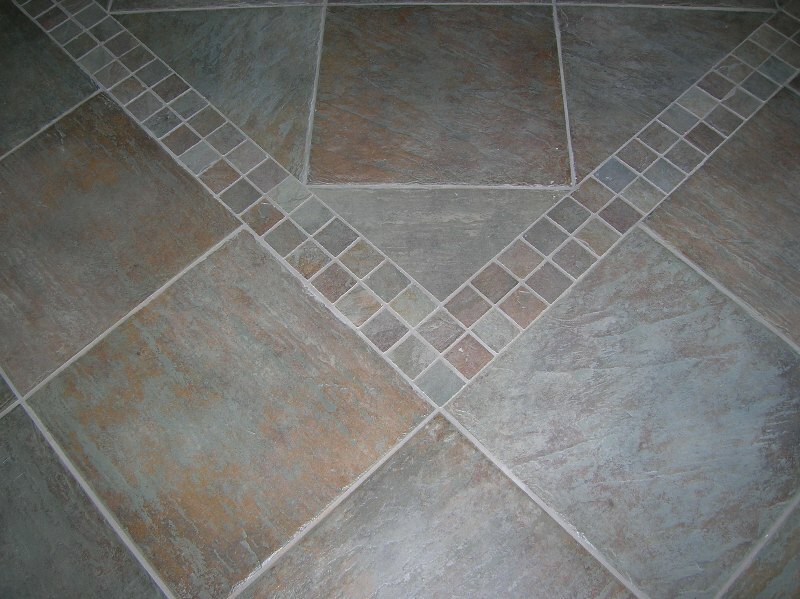 Rub the seam to make sure that there are no portions overlapping. 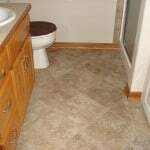 Then you may glue the other sides of the carpets down. 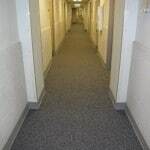 Cut the carpet down at the walls and you have now completed your commercial carpet, glue down installation. 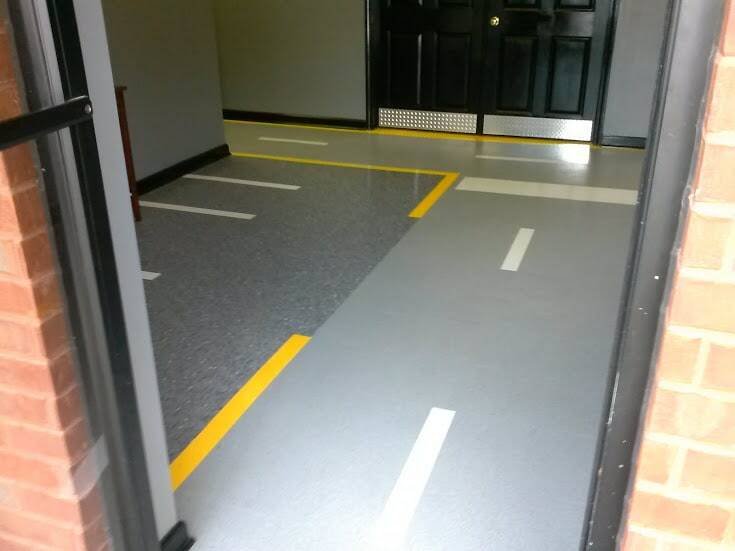 Myles Trucking wanted a new look for their lobby, hallways , and general office area. 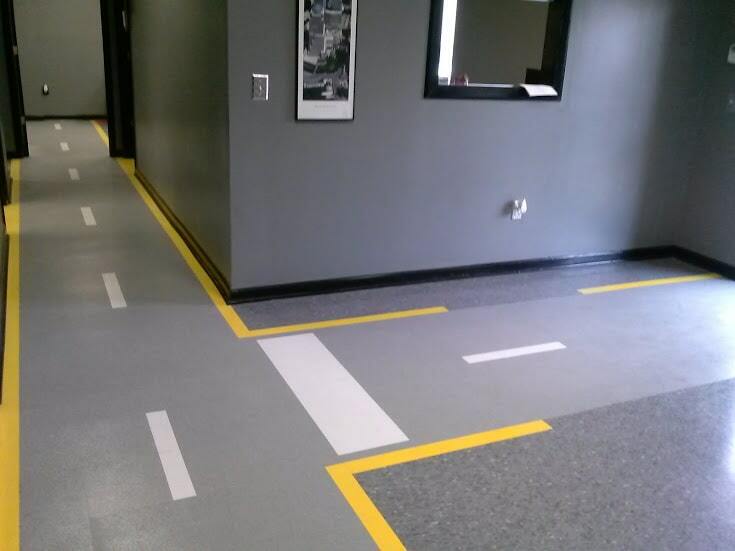 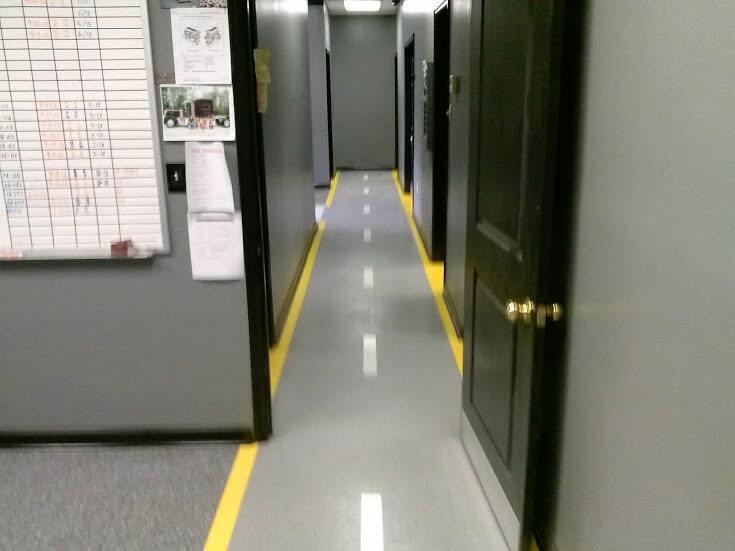 They asked us to design a custom VCT design that resembles a roadway. 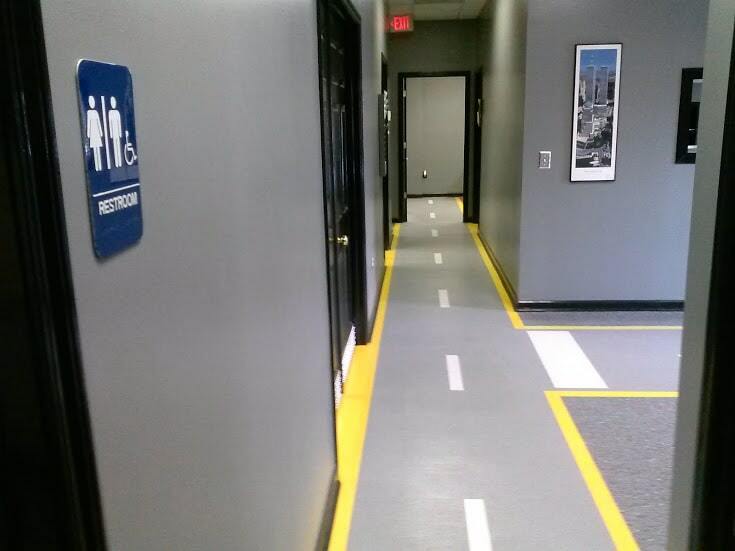 Trucking is there business they wanted to reflect it to everyone visiting the office. 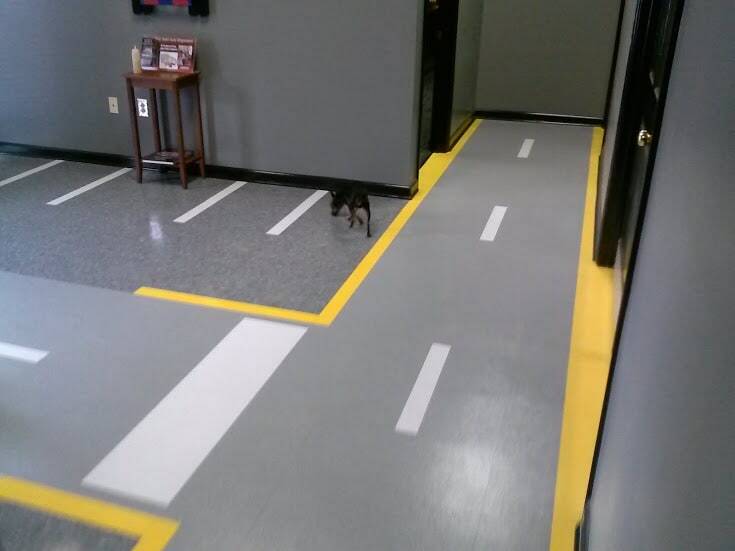 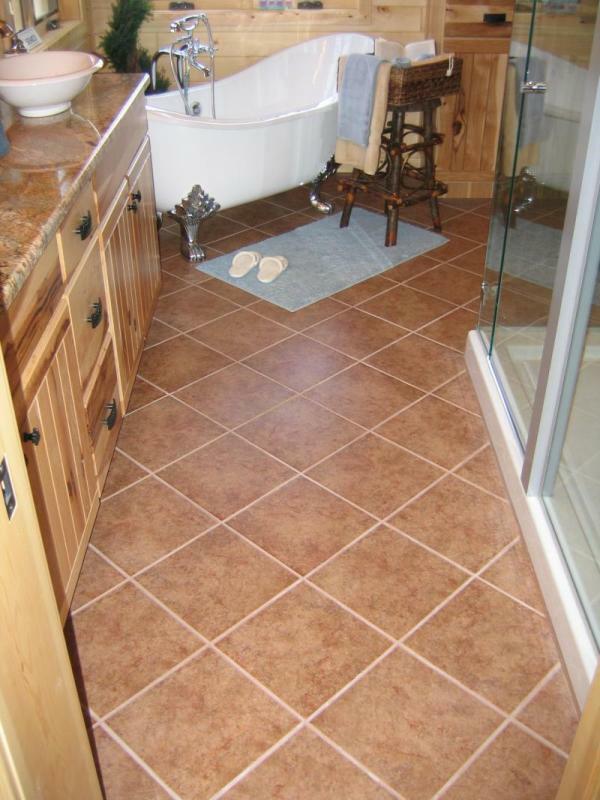 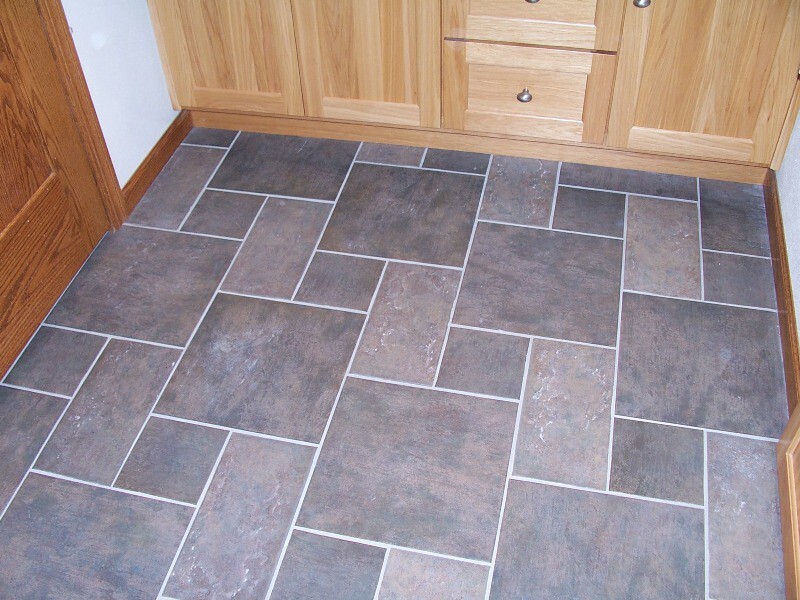 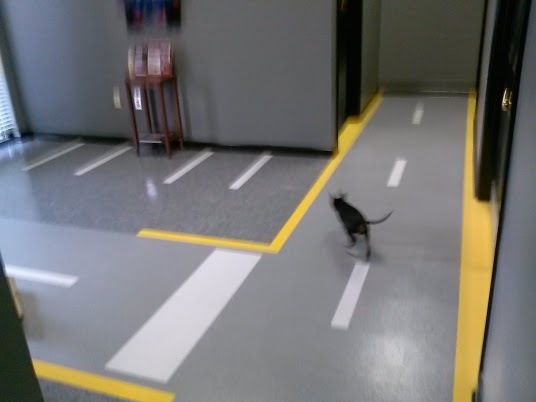 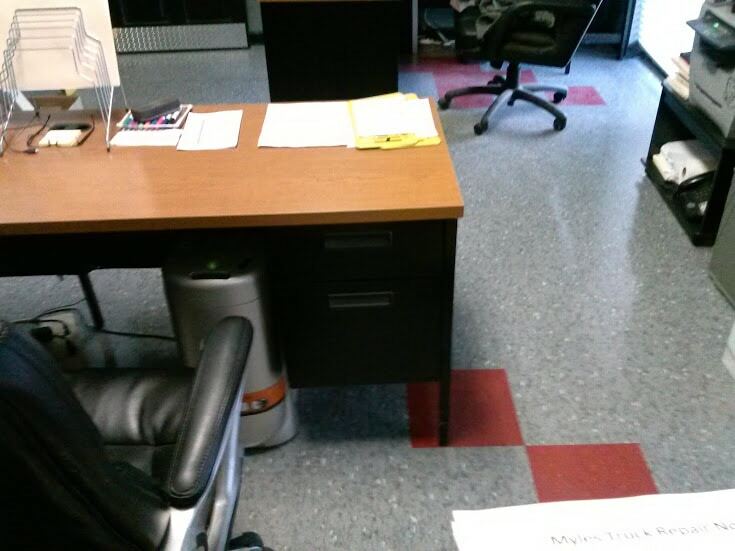 Myles Trucking in Lawrenceville GA selected Vinyl composition tile (VCT) material. 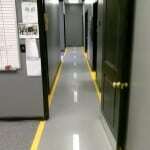 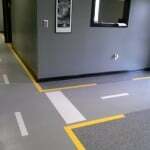 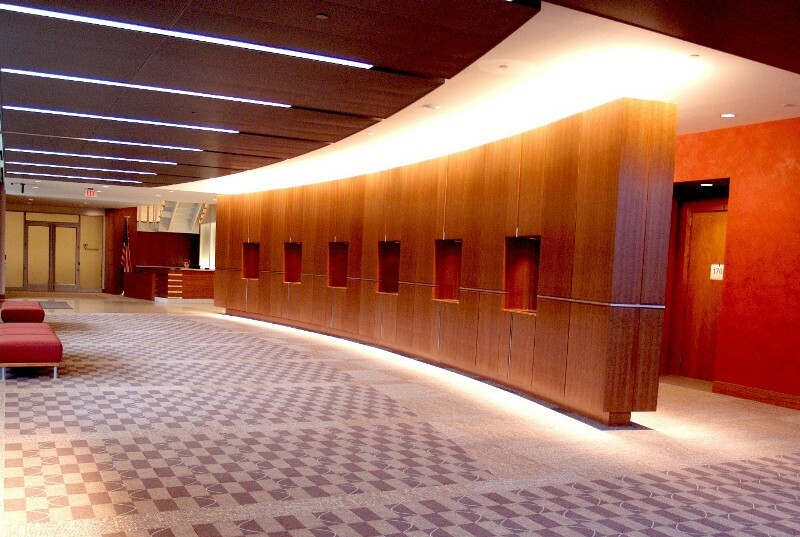 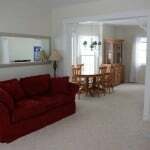 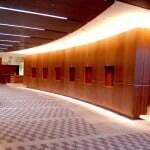 Its great for high traffic commercial areas but can be utilized in homes as well. 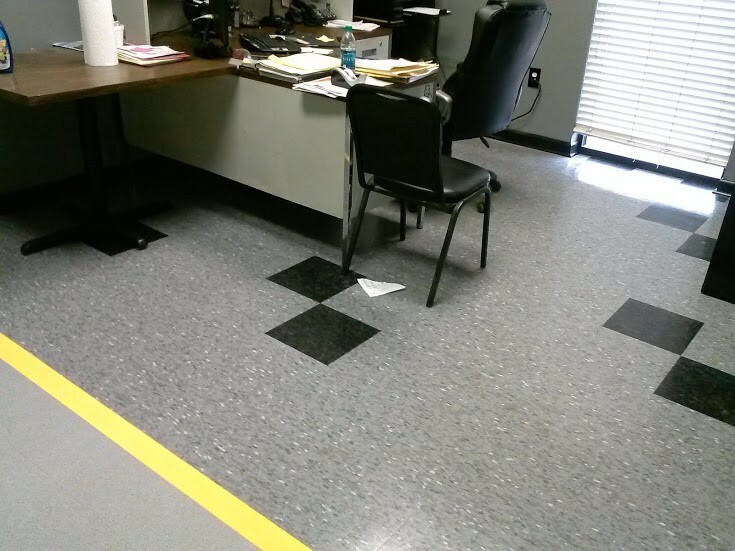 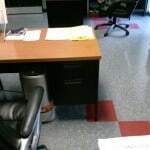 VCT Vinyl tiles are composed of colored vinyl chips formed into solid sheets of varying thicknesses (1/8” is most common) by heat and pressure and cut into 12” squares. 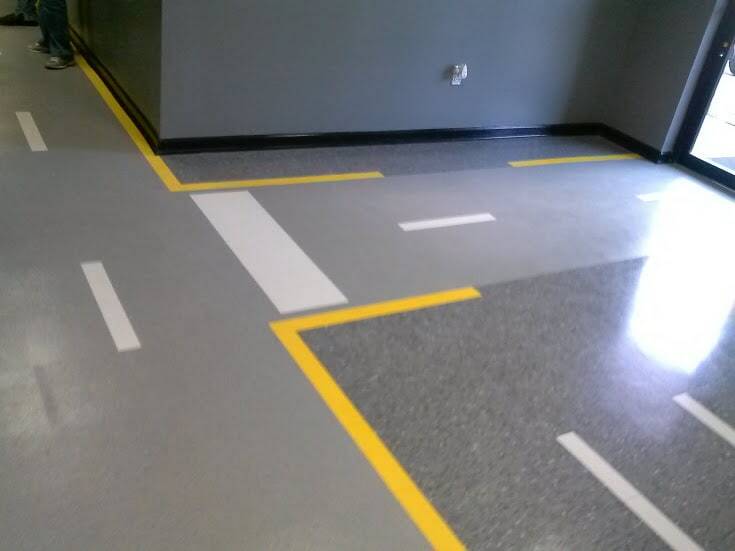 Tiles are applied to a smooth, leveled sub-floor using a specially formulated vinyl adhesive that remains tacky but does not completely dry. 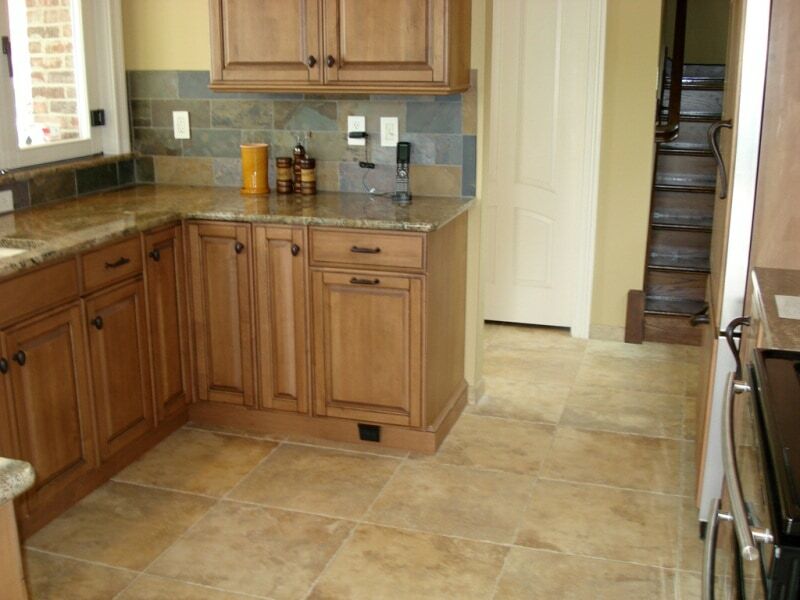 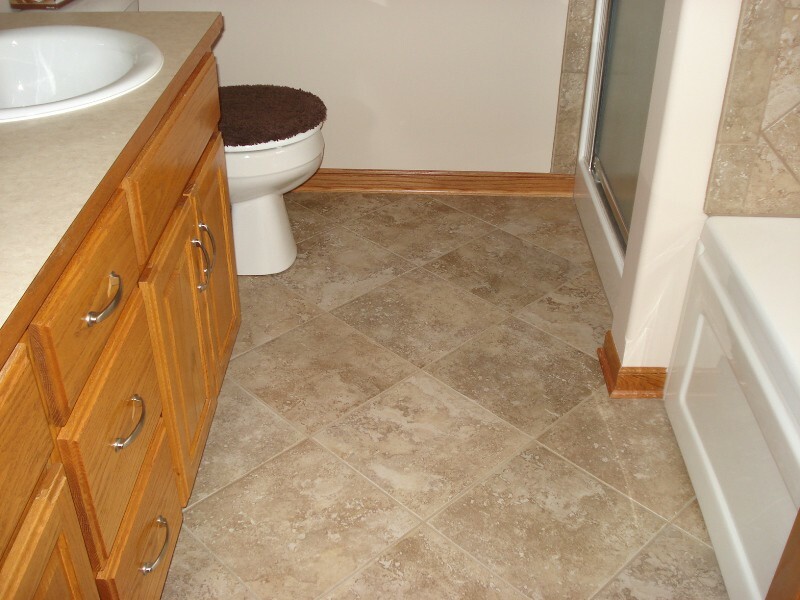 Tiles are typically waxed and buffed using special materials and equipment. 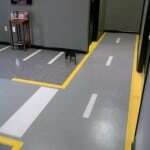 If you like what you see contact us today to get a custom estimate to meet your needs. 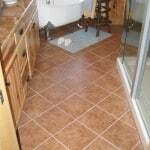 VCT is great to use for basement flooring as well. 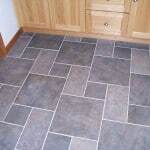 When trying to make your final decision on which type of flooring you would like to go with, it can be really difficult due to the many different types of flooring, colors, textures and unique qualities to each individual type. 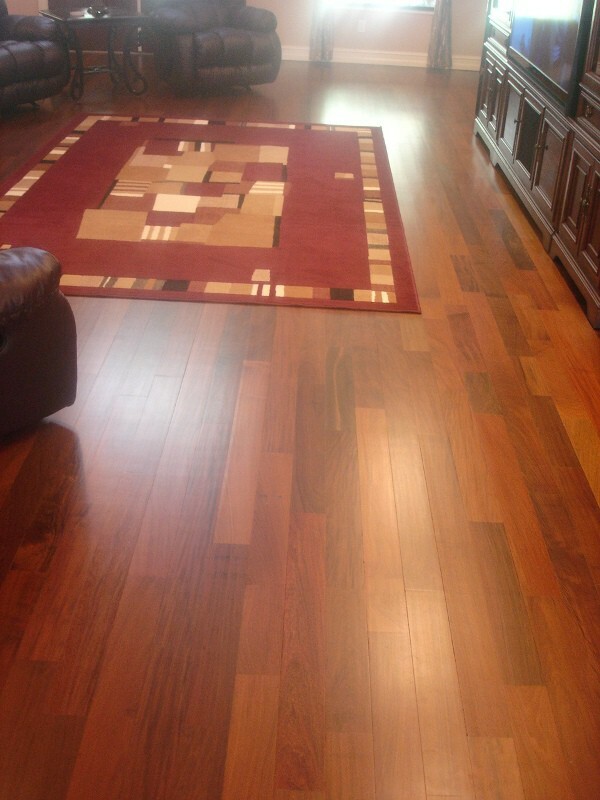 Whether you decide to go with hardwood due to its elegance, or carpet because you would like something more cozy and comfortable. 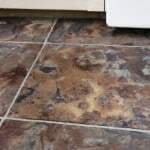 Maybe laminate or tile is what you’re looking for because of its texture and also because it can be cheaper than the other mentioned above. 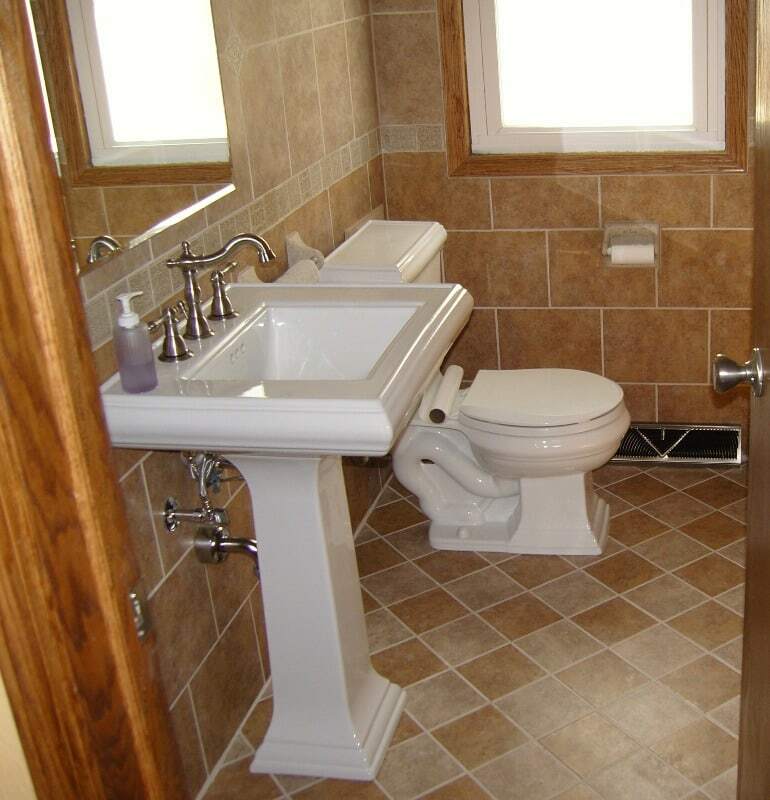 I’m sure that you’re going to end up making the right decision according to your needs. 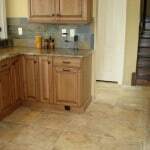 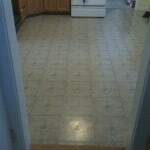 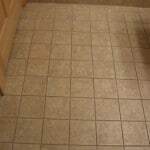 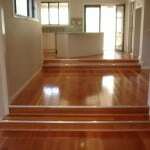 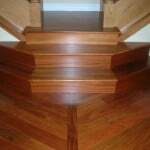 WANT TO REMODEL YOUR FLOORS? 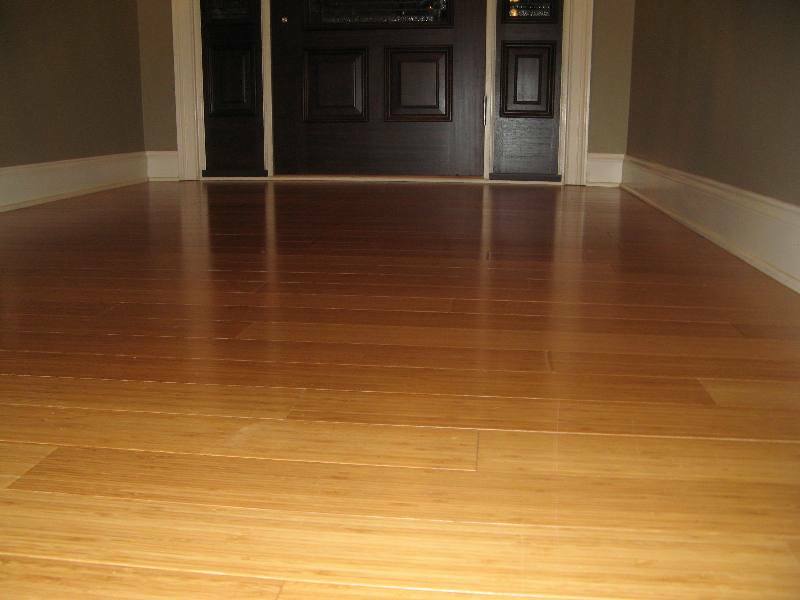 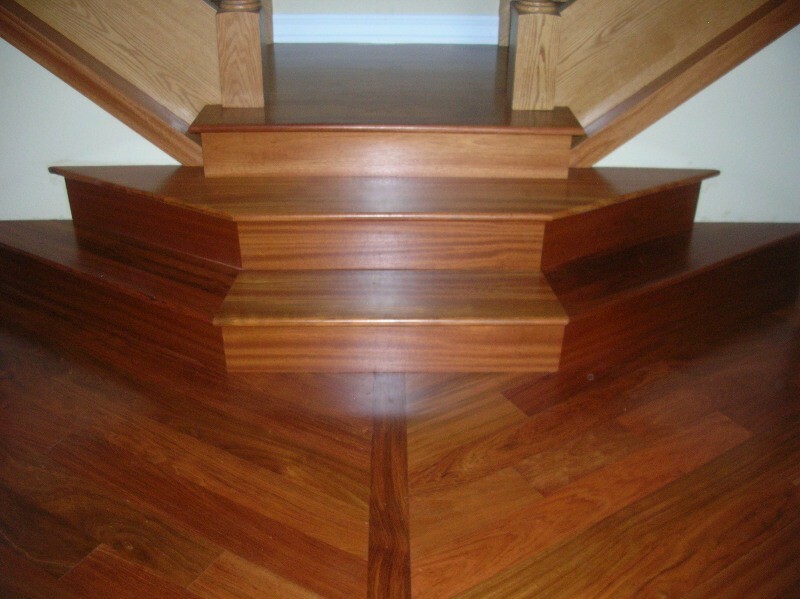 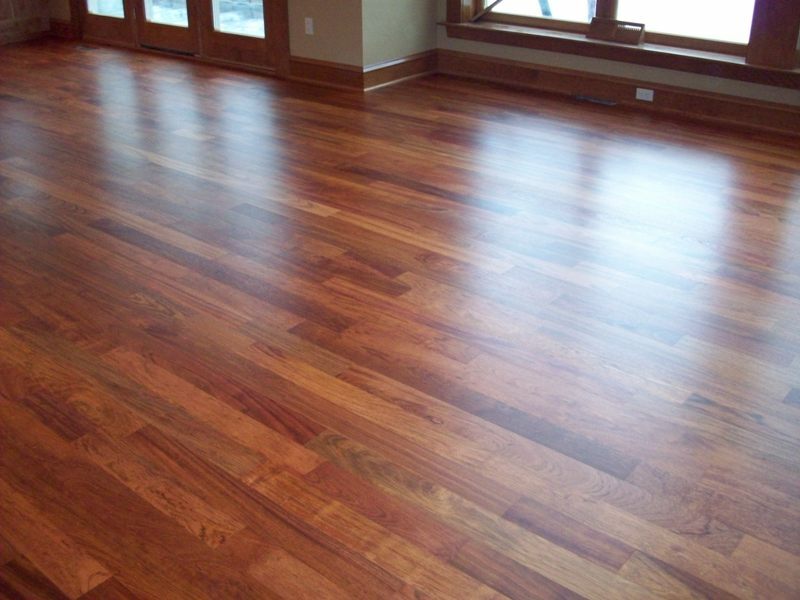 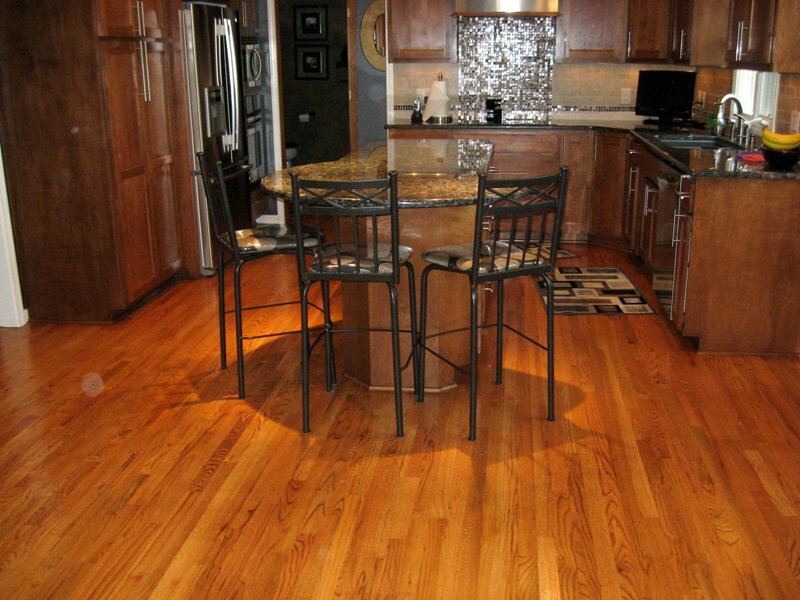 HERE’S WHY YOU SHOULD CONSIDER HARDWOOD FLOORING OR A CARPET INSTALLATION? 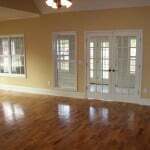 So you’re thinking about updating the flooring in your home or maybe just some rooms and you’re not sure if you want hardwood floors or carpet floors? 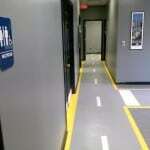 Choosing between the two can be challenging because its something you want to enjoy and endure for years. 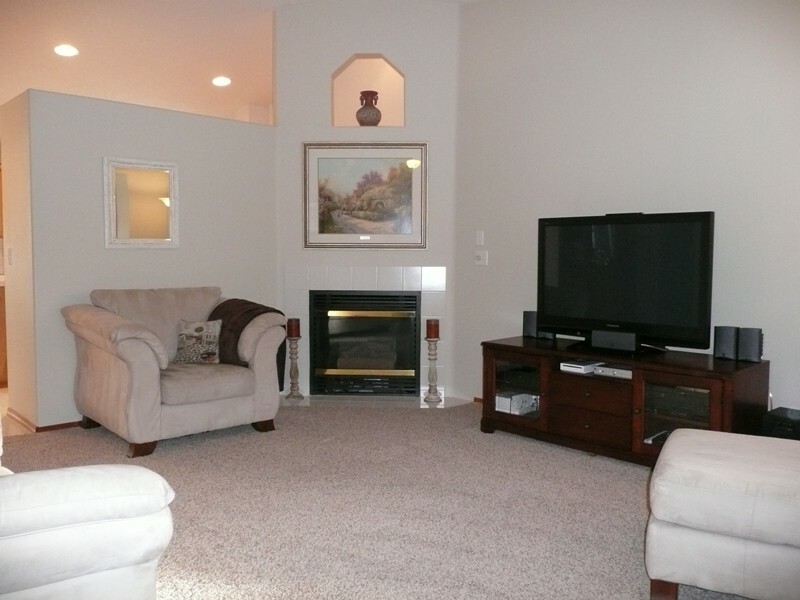 There are a few things to consider before you make your choice; comfort, noise, elegance, and most importantly, budget. 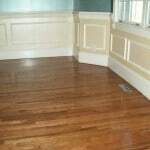 These are some things that you should take into consideration before deciding weather to go with hardwood floors or carpet floors and we’re going to try and help you make the right decision. 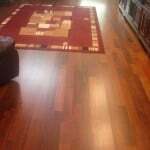 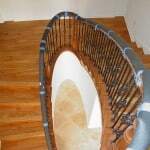 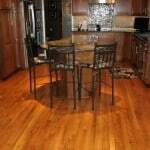 Providing professional hardwood flooring installation & sales to Lawrenceville GA, Suwanee GA, Snellville GA, Loganville GA, Alpharetta GA, Johns Creek GA, and Atlanta GA.
We also provide premium laminate flooring installation Lawrenceville GA, Suwanee GA, Snellville GA, Loganville GA, Alpharetta GA, Johns Creek GA, and Atlanta GA.